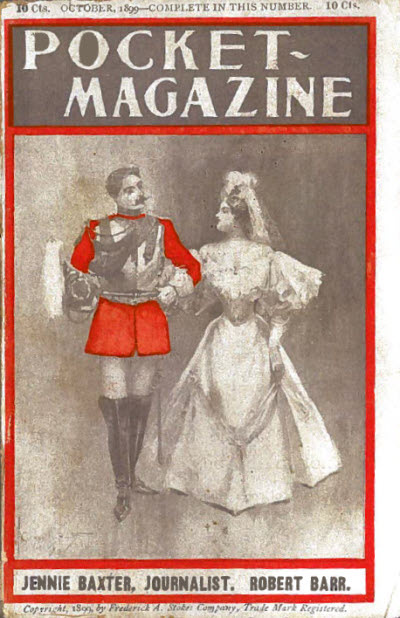 1 · Jennie Baxter, Journalist [Part 1 of 4; Jennie Baxter] · Robert Barr · n.
titled Pocket-Magazine on cover. Details supplied by John Locke. 1 · Jennie Baxter, Journalist [Part 4 of 4; Jennie Baxter] · Robert Barr · n.
Details from Science Fiction News #104, May 1987. Incomplete Data - Issue not found. 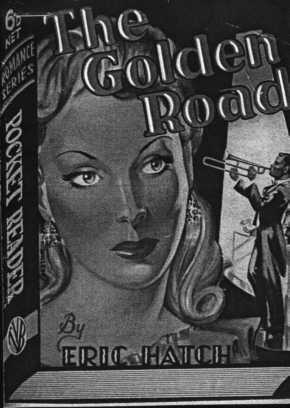 A series of small paperbacks that are variously listed as anthologies or magazines. 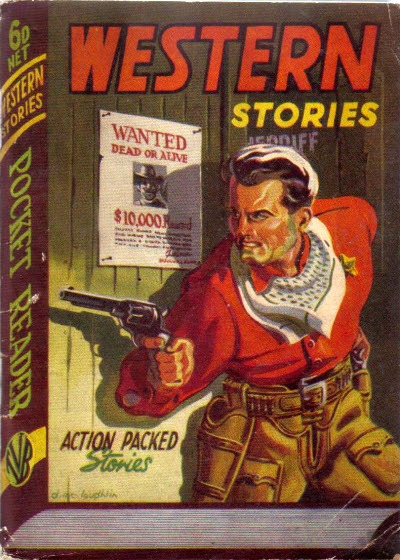 Contents of issues varied between detective, romance and westerns. 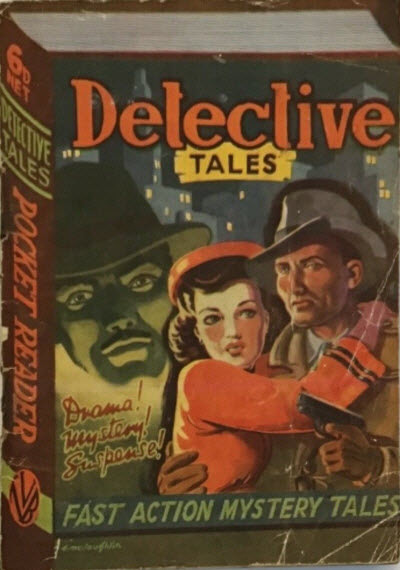 Partial reprint of the April 1940 issue of Detective Tales. 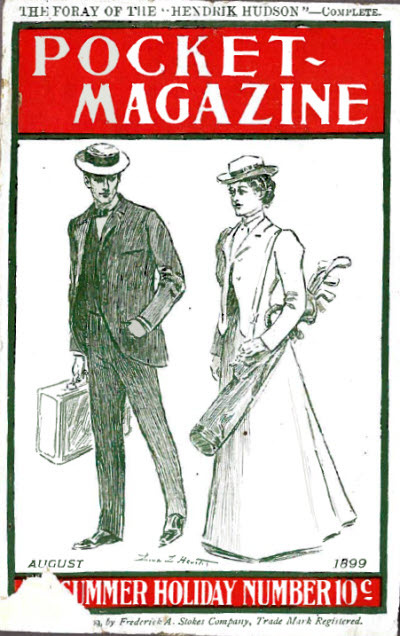 Details supplied by Tom Lesser. 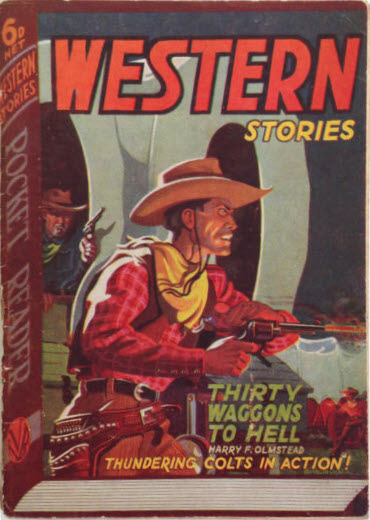 Partial reprint of the April 1940 issue of Dime Western Magazine. 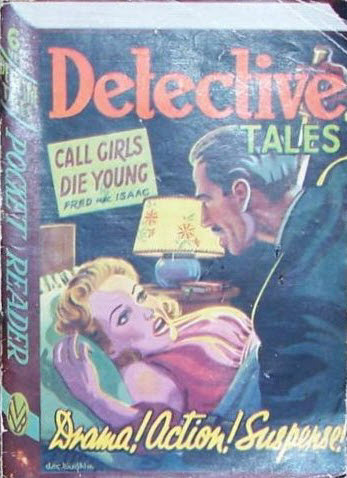 Details supplied by Tom Lesser.